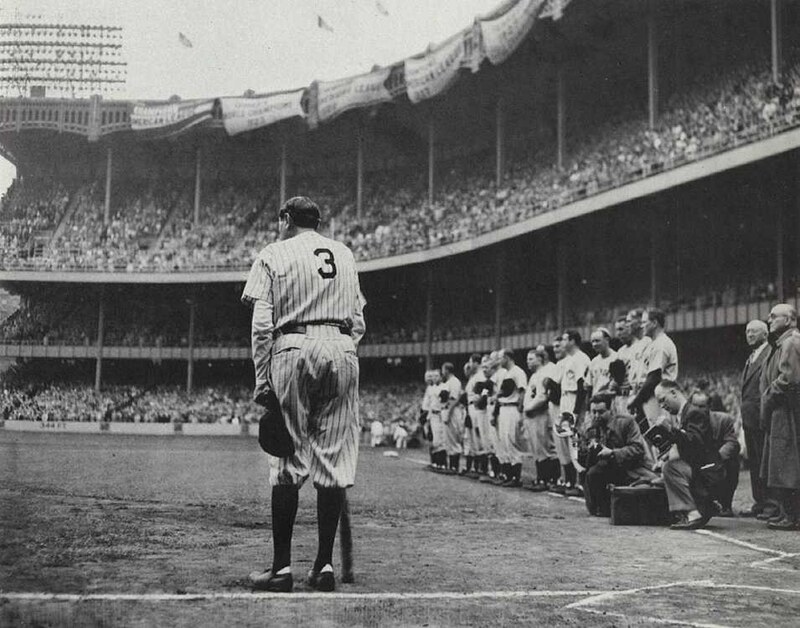 Will There Ever Be Another Babe Ruth? When Babe Ruth told reporters that he wanted $80,000 in his new contract with the New York Yankees, reporters couldn’t believe that he thought he should make more than President Hoover. “What the hell does Hoover have to do with it? Besides, I had a better year than him,” Ruth shot back. George Herman Ruth, better known as Babe Ruth, The Great Bambino or the Sultan of Swat is regarded to be the greatest player to ever play the game of baseball. A Hall of Famer, a member of the 1927 Yankees, 12-time American League home run leader and seven-time World Series champion, Ruth had an incredible career. Ruth was larger than life in the 1920s and 1930s. He was Baseball. By the end of Ruth’s career, he had blasted 714 home runs, batted in 2,213 runs and hit for a career .342 average. Hank Aaron broke Ruth’s home run record in 1974, and Roger Maris broke his record of 60 home runs in a single season in 1961. Many of Ruth’s records in fact, have been broken but still, he is regarded as the best baseball player ever. But will there ever be someone better? It is difficult to compare statistics between different eras of the game, to hit 20 plus home runs when Ruth was playing was no easy task. Today, 30 home runs are expected from most power hitters. Much of this has to do with the training and the way players stay in shape as compared to Ruth’s era where most players had to have a second job in the off-season. Although Ruth is known for his home runs, he did just about everything else too. Seven times in his career he hit 30 or more doubles in a season and four times he hit 10 or more triples in a season. Ruth had a lifetime .474 on-base percentage and five times had 10 or more stolen bases in a single season. On top of all of this, early in his career, Ruth was a pitcher. He was one of the best pitchers in the game at the time, twice surpassing the 20 wins mark.